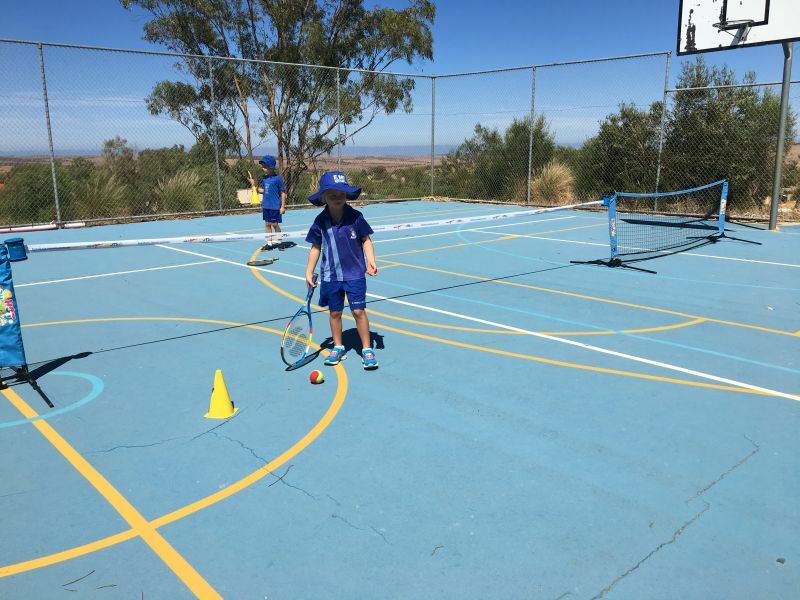 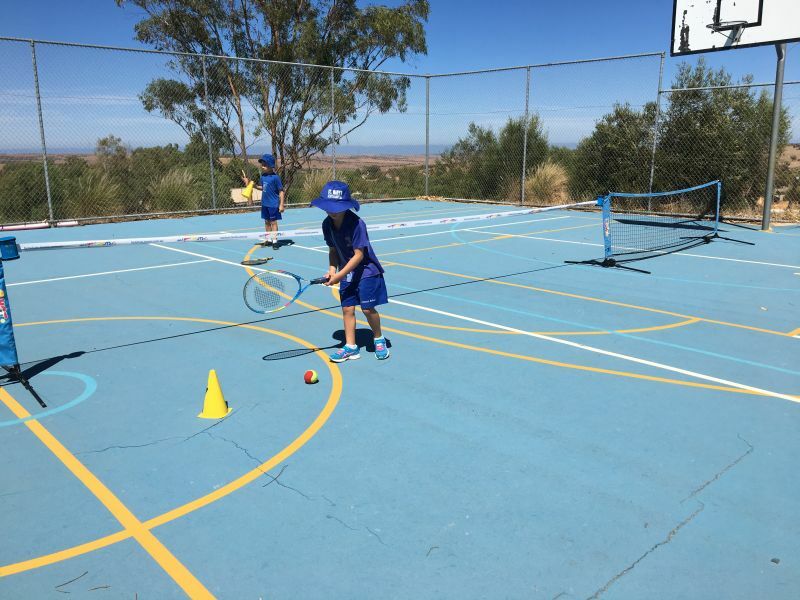 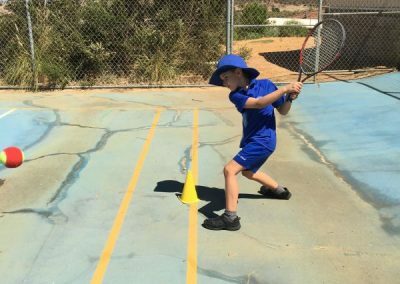 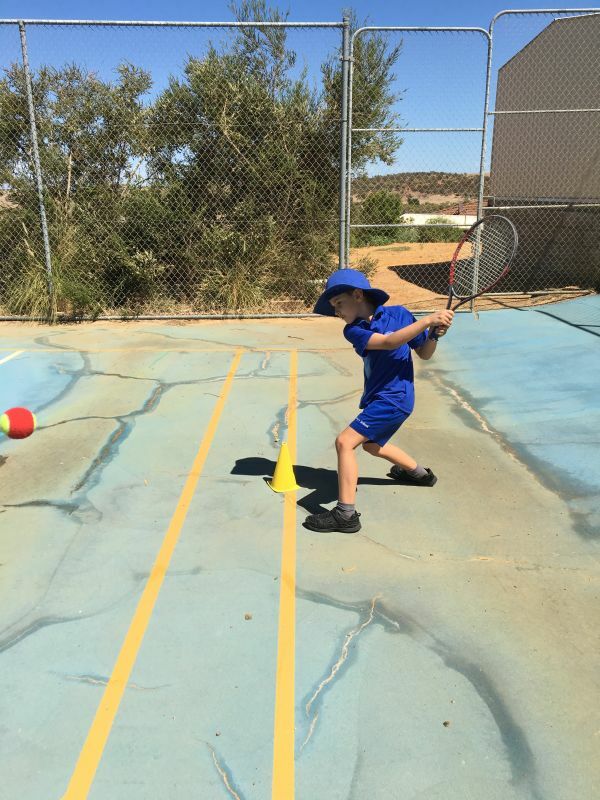 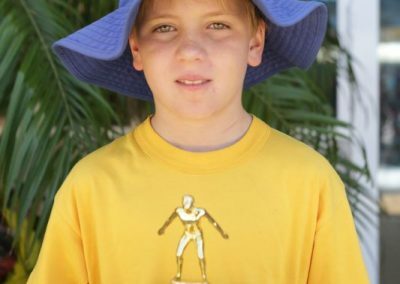 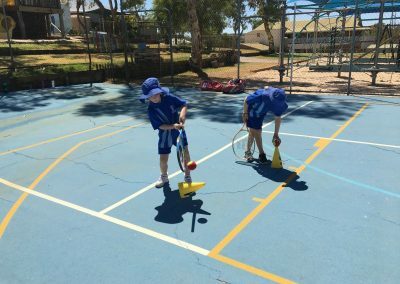 The Physical Education curriculum comprises of the ‘Movement and Physical Activity’ strand. 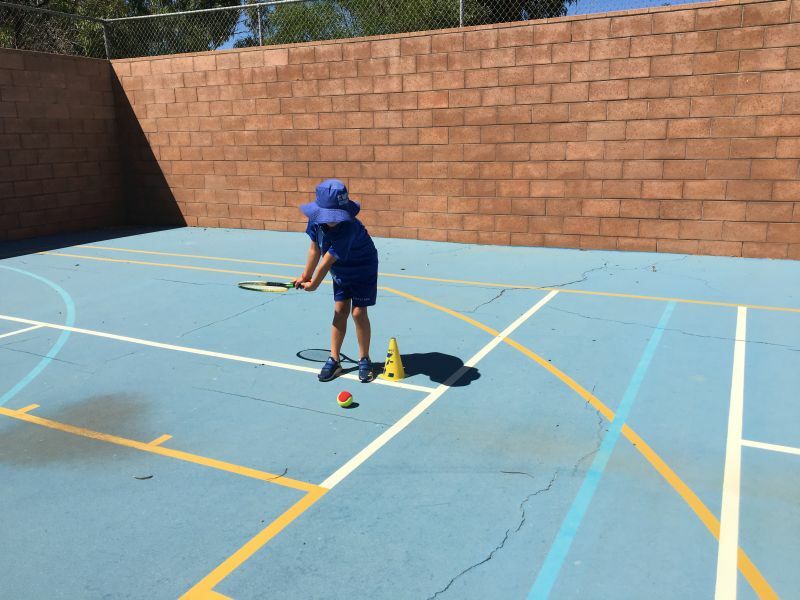 Click here to view the Physical Education Overview. 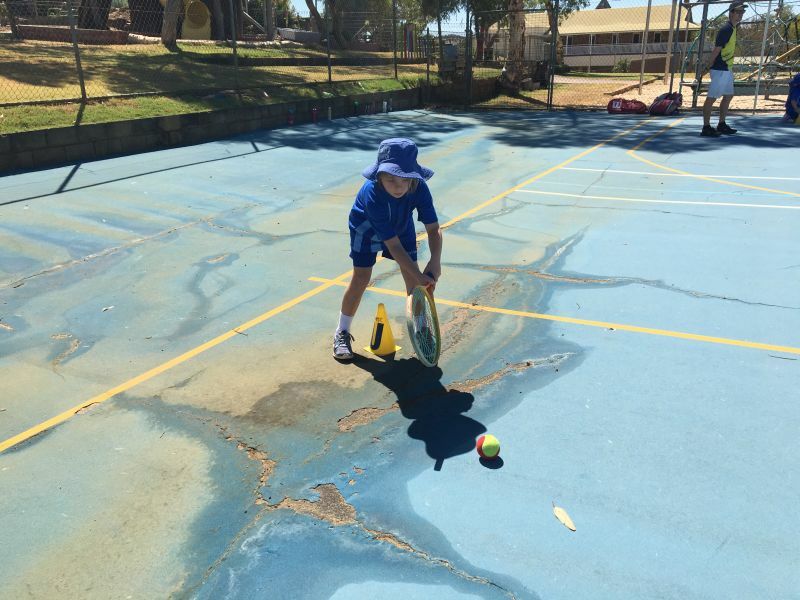 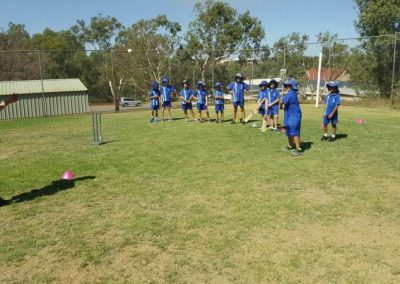 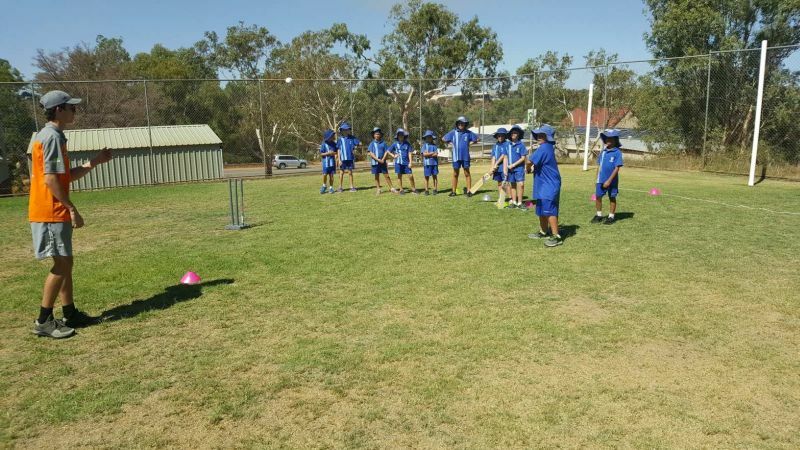 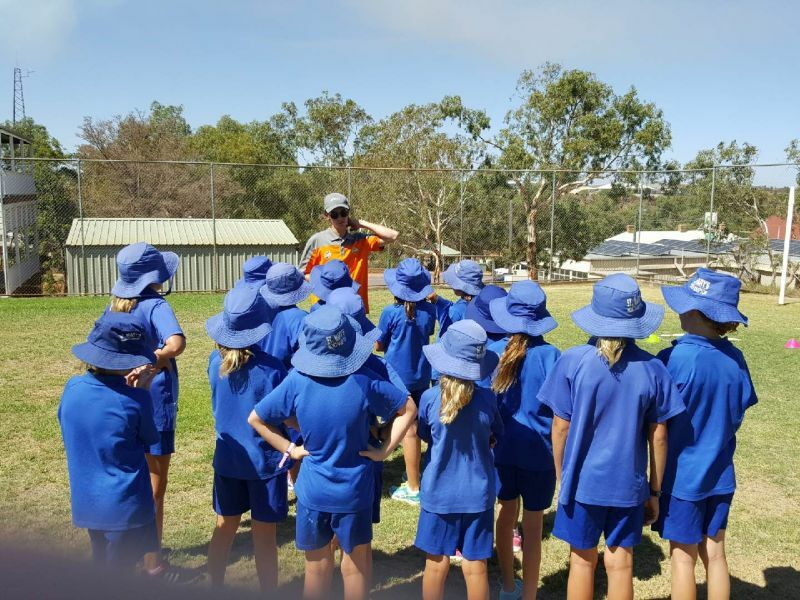 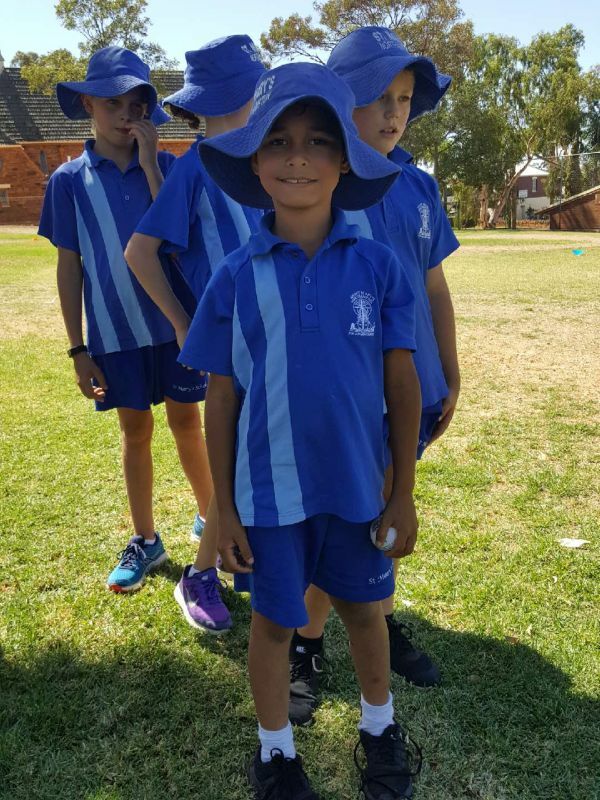 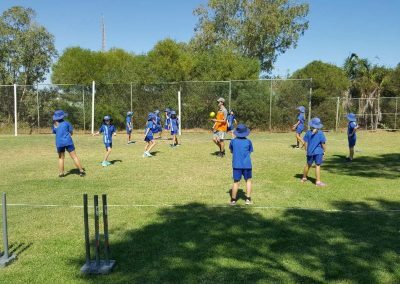 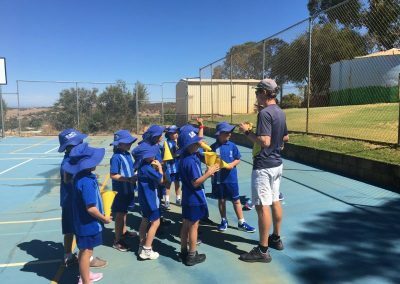 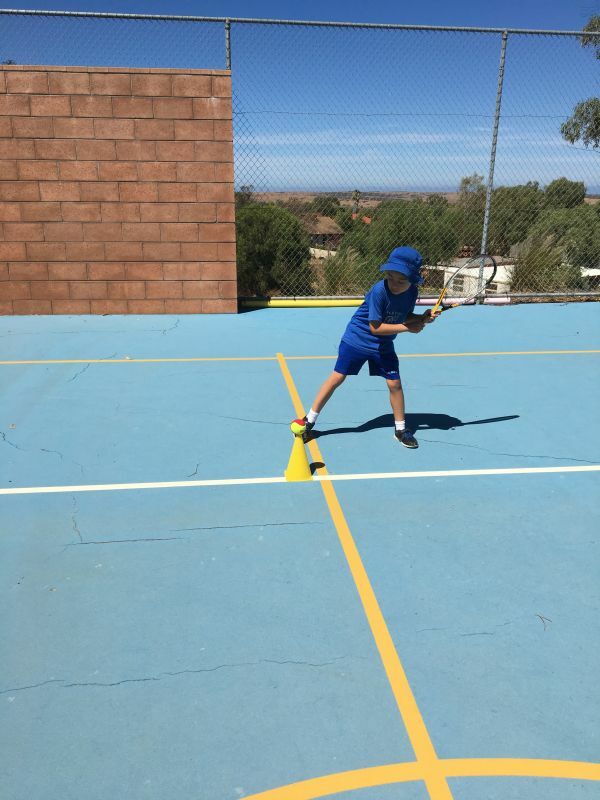 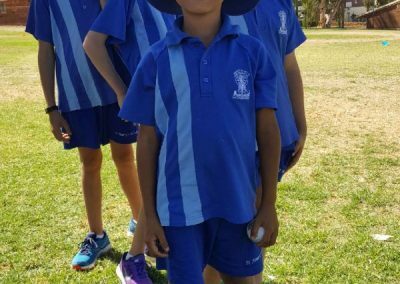 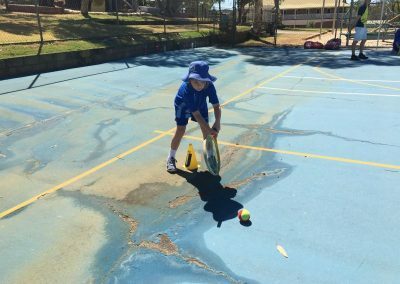 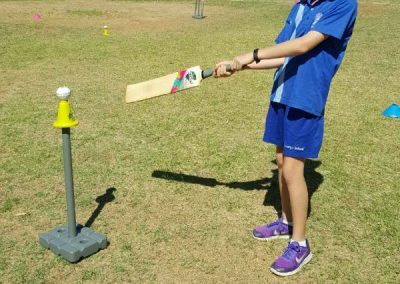 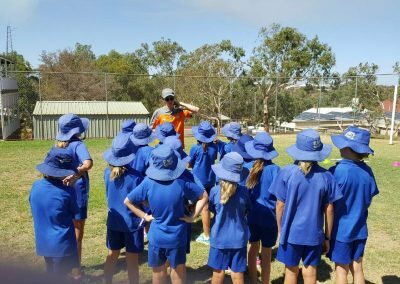 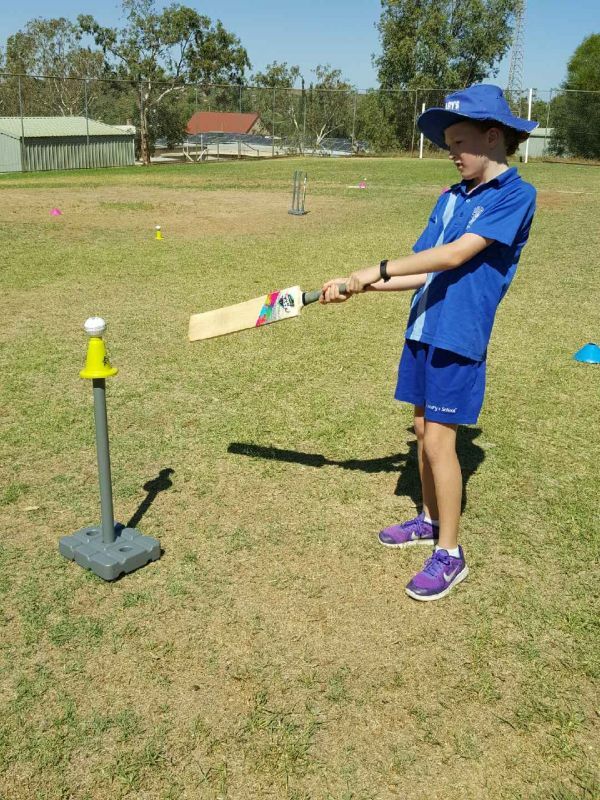 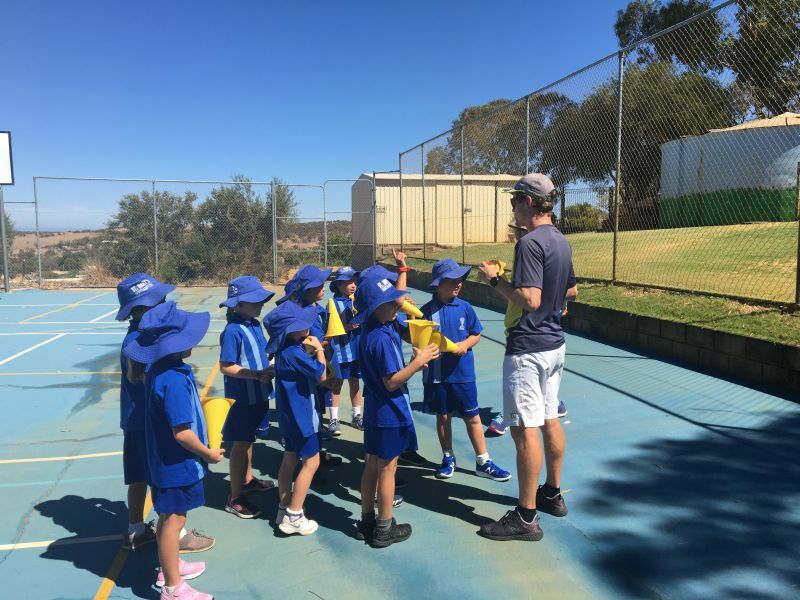 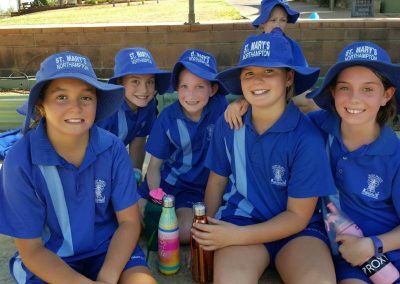 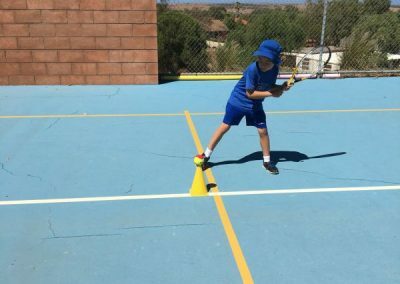 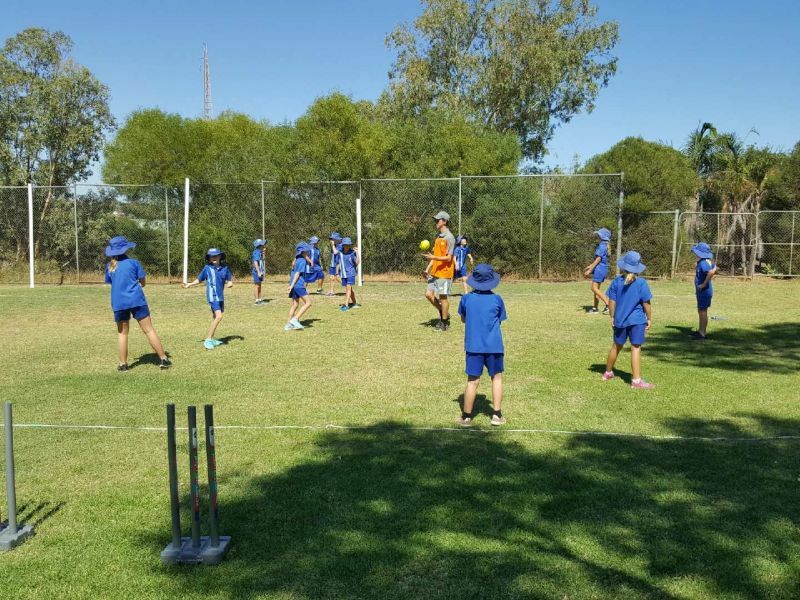 Students in Years Three to Six enjoyed the Cricket Clinic. 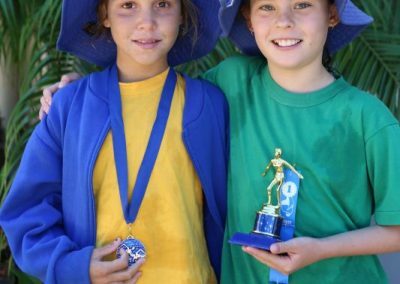 Click the thumbnail to view the gallery. 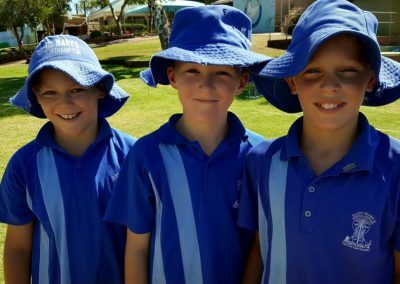 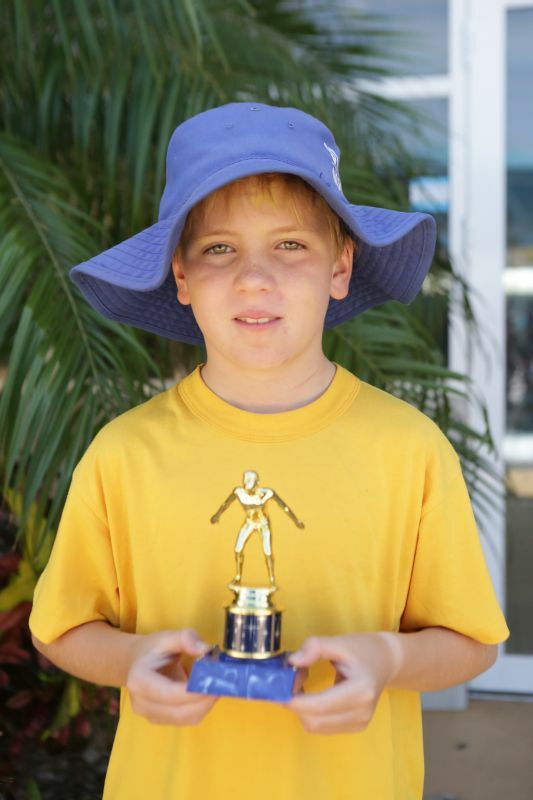 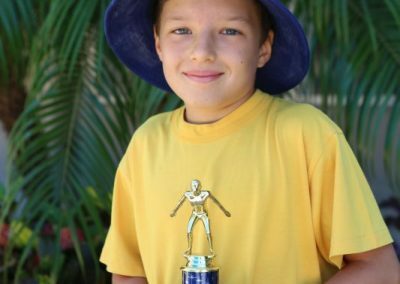 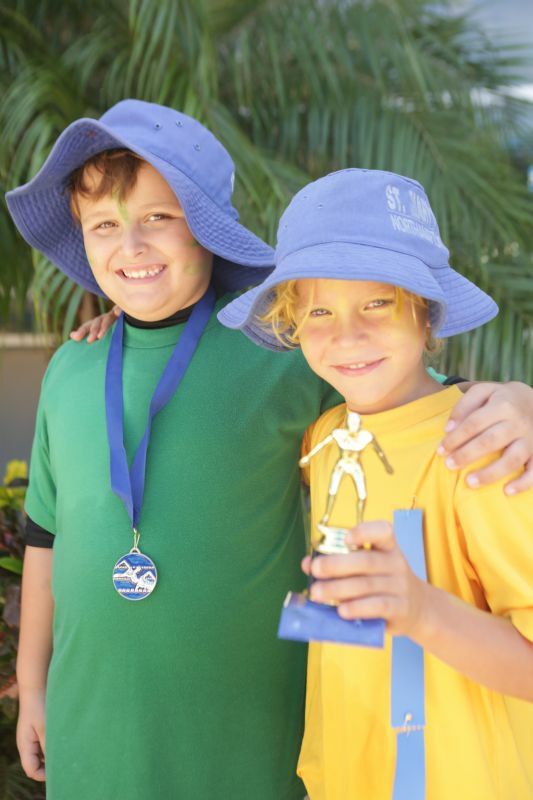 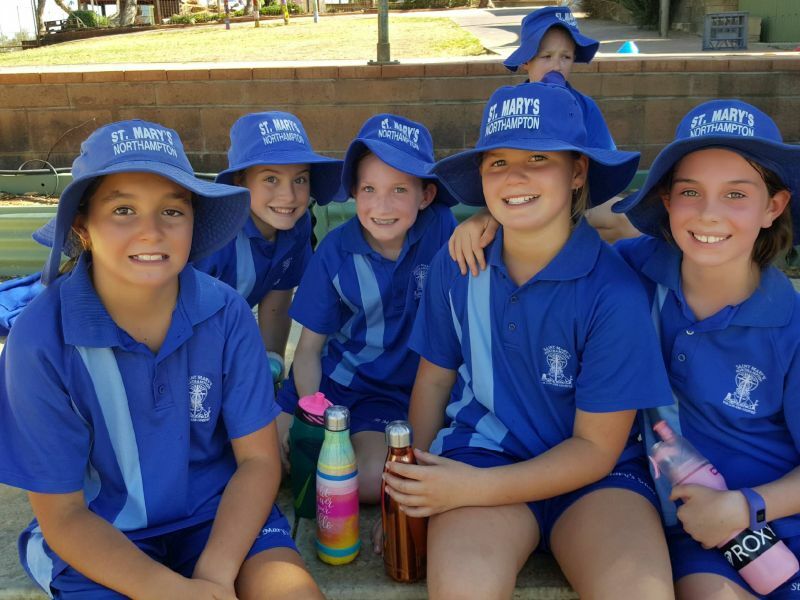 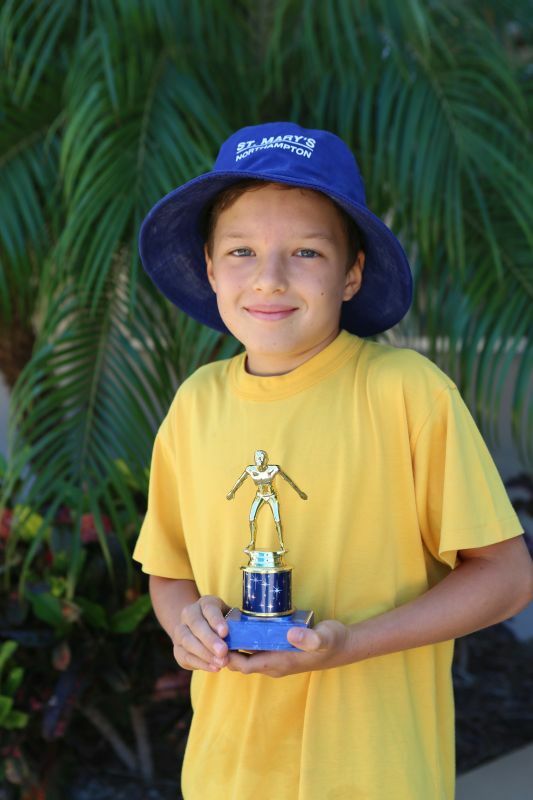 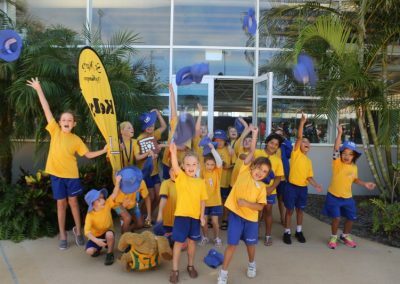 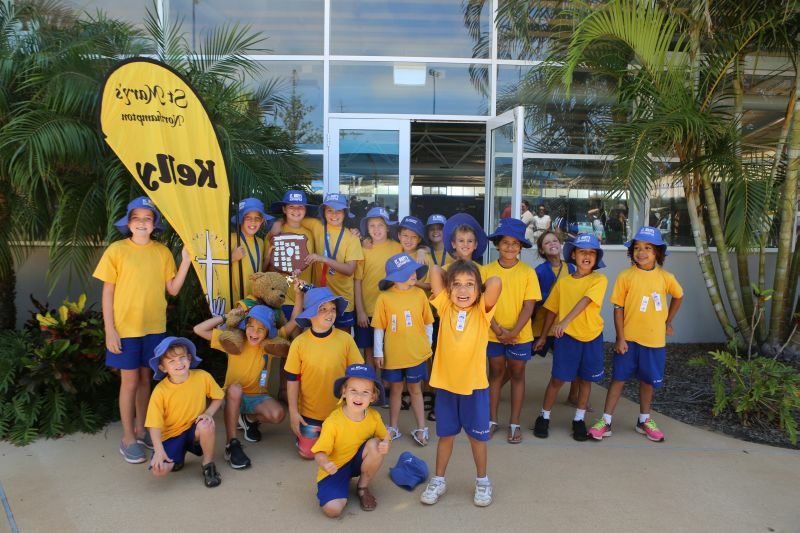 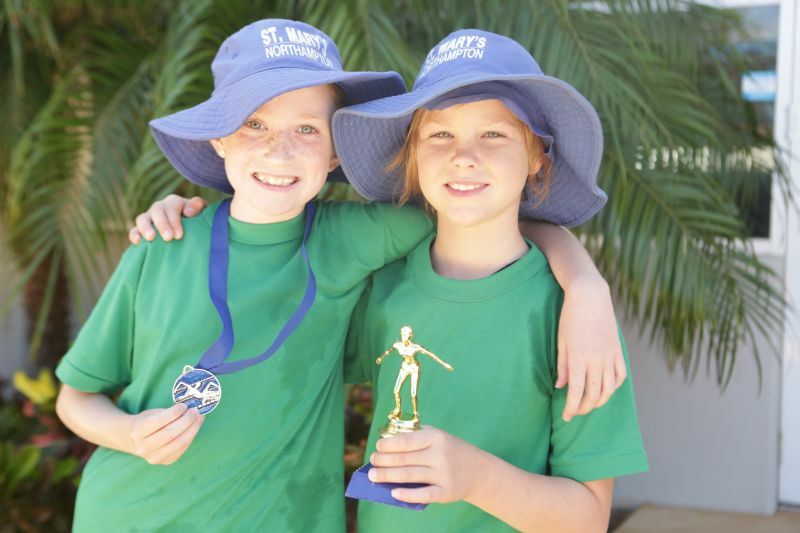 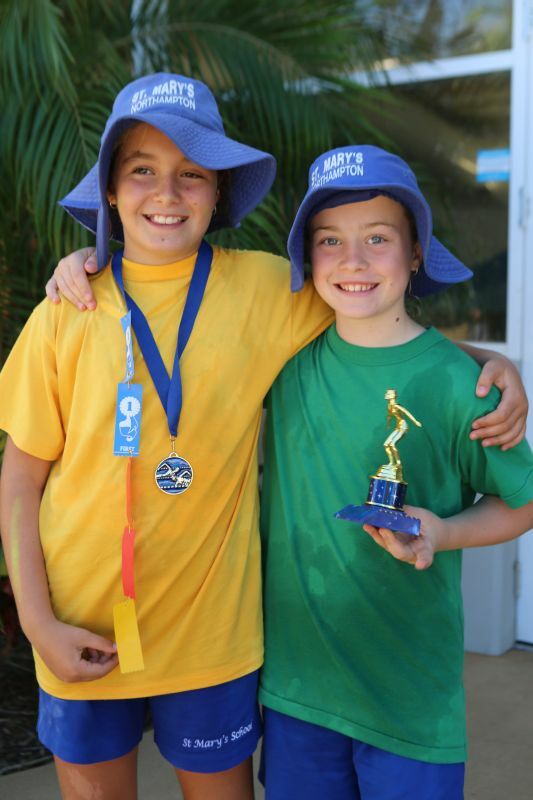 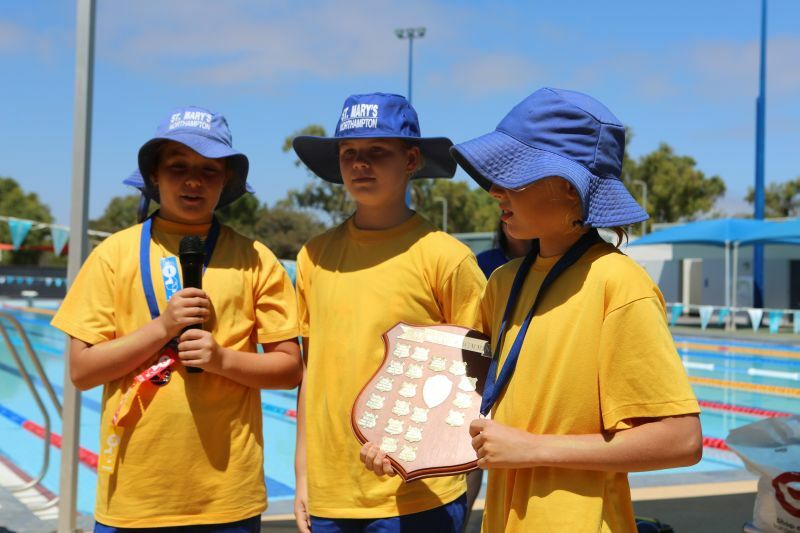 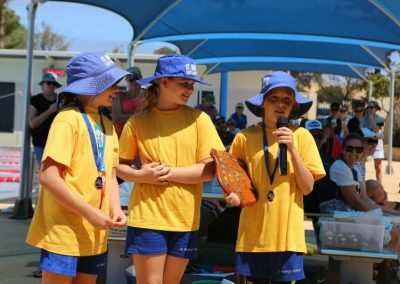 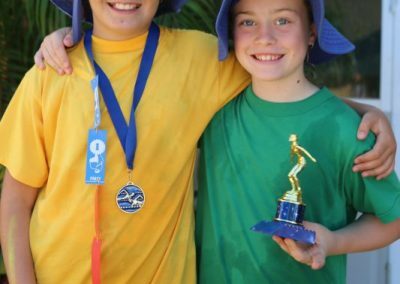 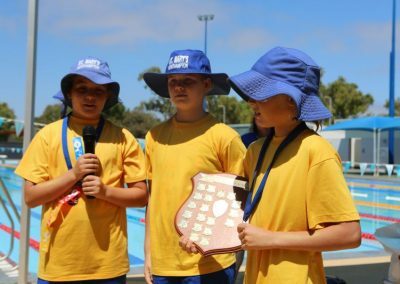 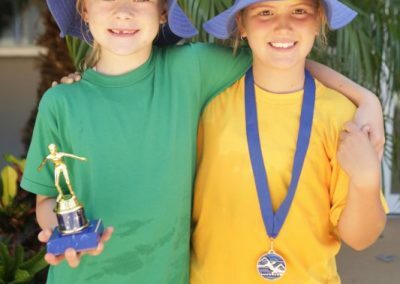 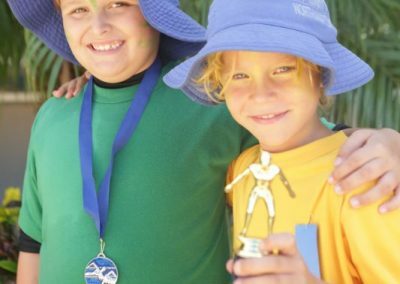 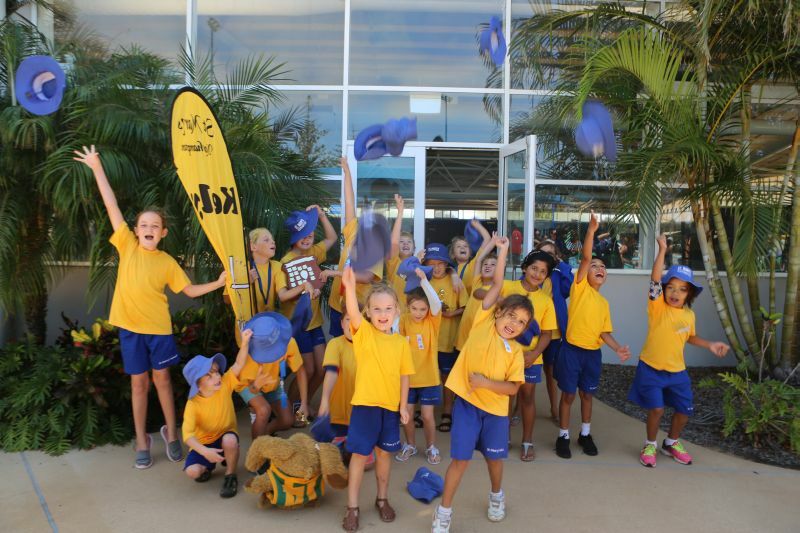 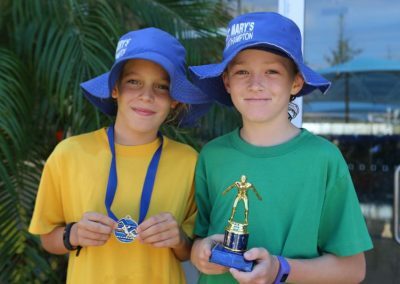 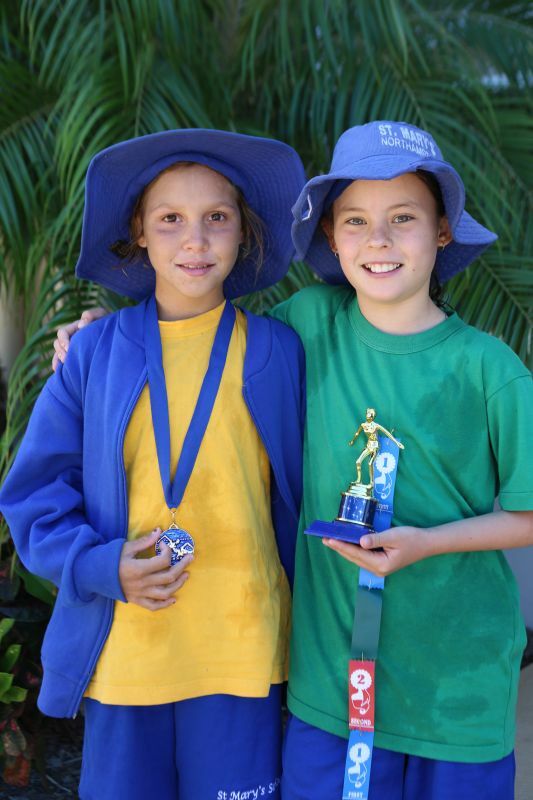 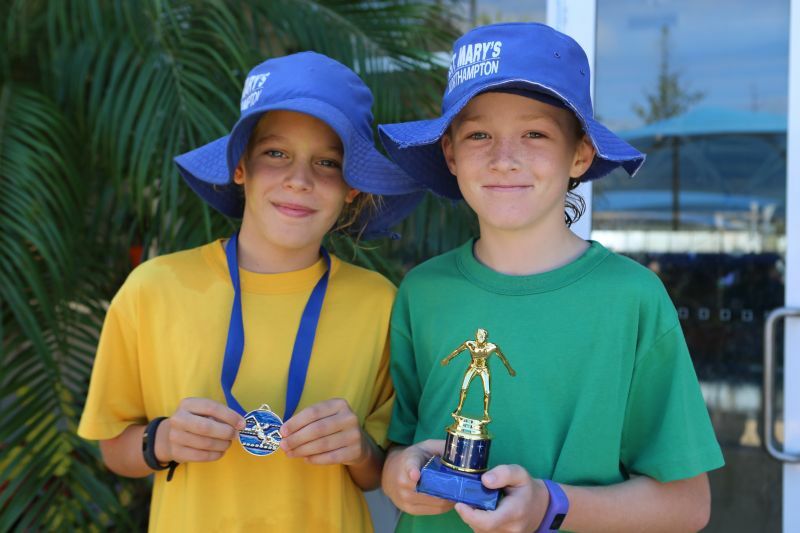 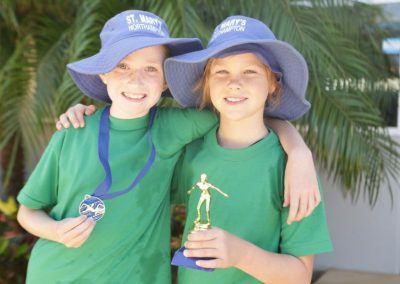 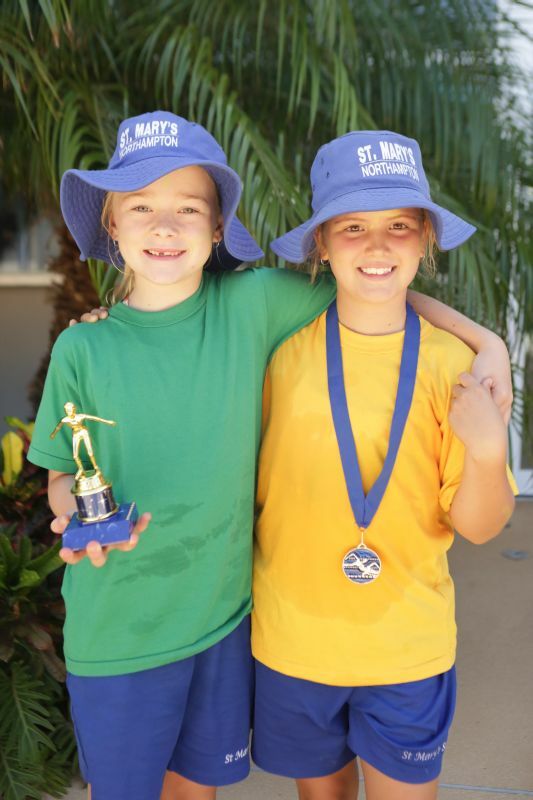 We all had a great day at our Faction Swimming Carnival on Friday 15 March. 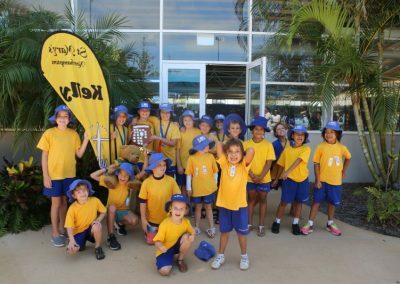 Congratulations to Kelly (Gold Faction) on winning the Championship Shield. 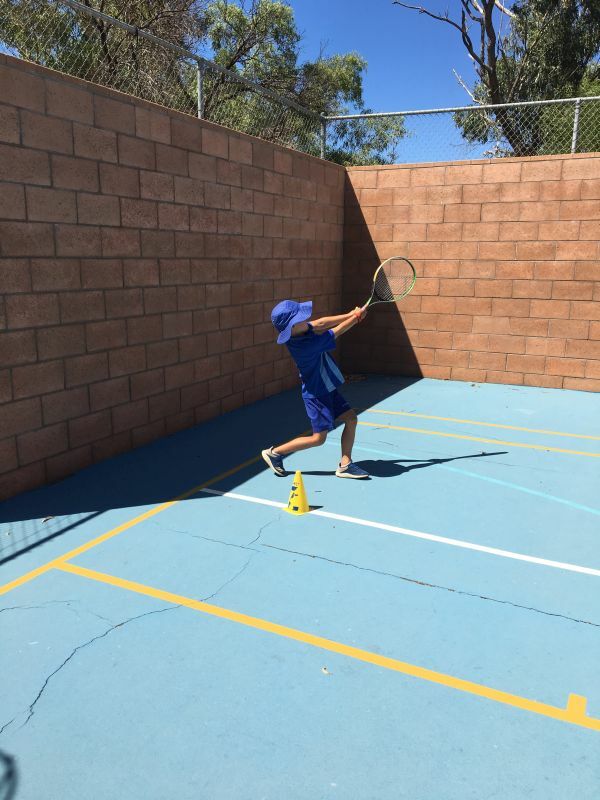 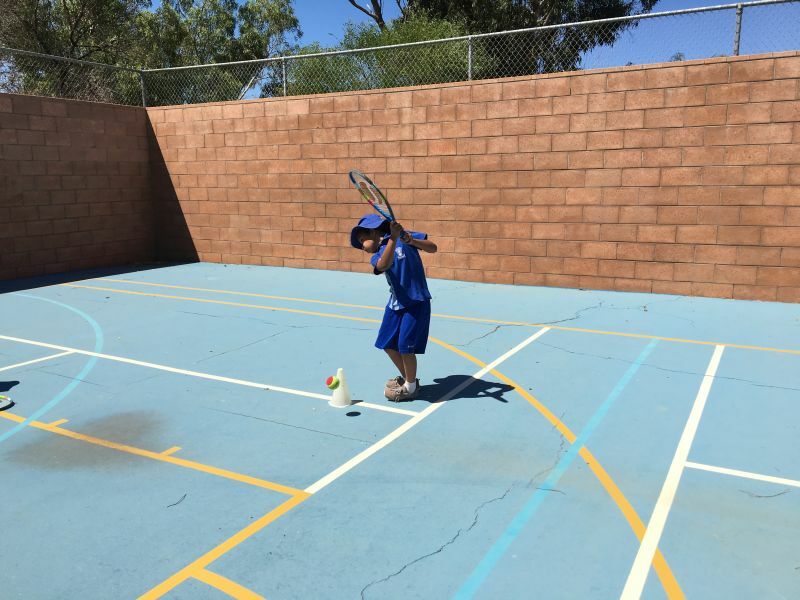 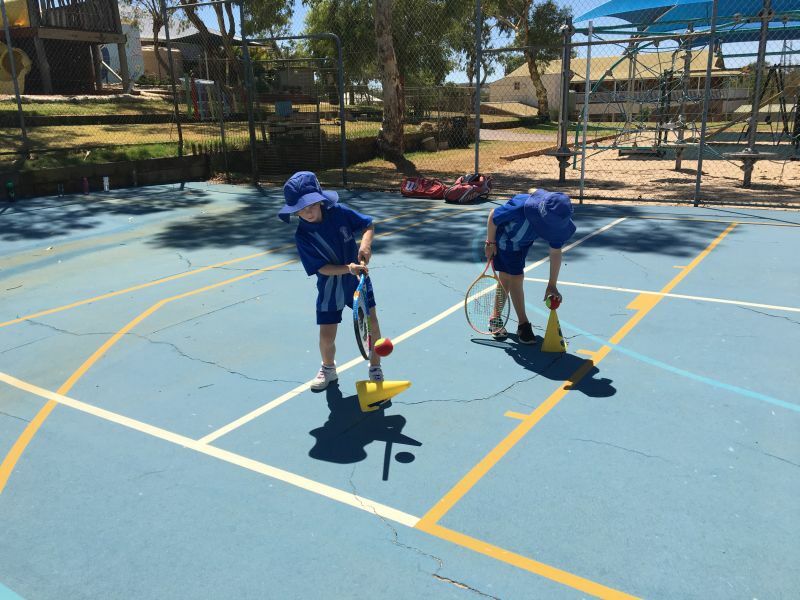 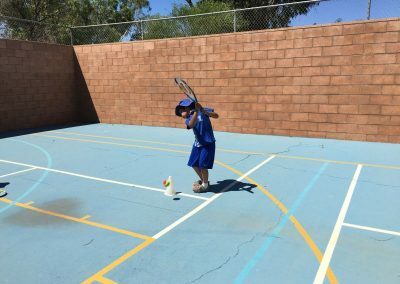 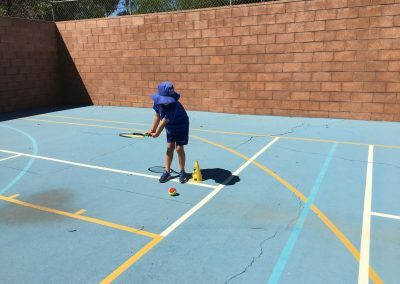 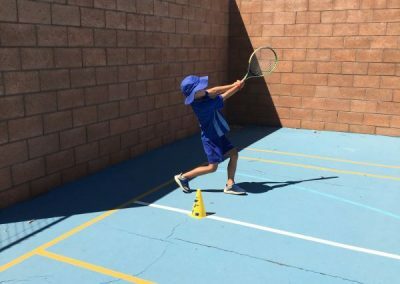 We loved working on our racquet skills.